Huawei Honor 7X: Price, availability, specs, issues and more! Being a successor to the Honor 6X, expectations have been huge with the Honor 7X even before the first rumors began flying. That the year 2017 saw bezel-less displays become common to flagships, we always wondered whether Huawei would be able to give us the new tech in the display in the budget segment, too, in a way that made the dual camera tech available in the year 2016 with the 6X. Thankfully, Huawei obliged — the Honor 7X features a FullView display from the company while keeping up with the game in the rest of the spec sheet too, which is pretty incredible in itself, too. Here’s everything you need to know about the Honor 7X, including, how much the handset will set you back, in which countries it is available, and more, so read on. Honor 7X camera is pretty good, too! Honor 7X software tricks are awesome! A Red Honor 7X is in the works! The Honor 4X, 5X, and 6X have been pretty much one of the best devices under their range. Because they packed in specs that the other companies weren’t able to offer. With the Honor 7X too, Huawei is giving you a 6-inch bezel-less display, which should make many people buy the 7X than anything else — not that the rest of the spec sheet is any slouch, the Honor 7X is one of the best-equipped phones for the budget phone buyers. 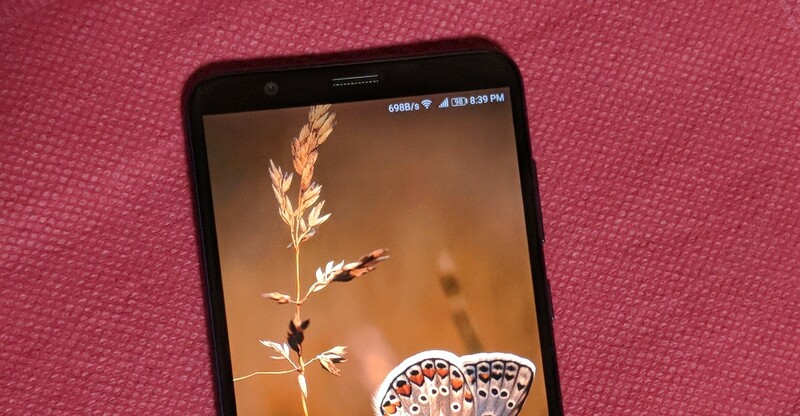 The Honor 7X hosts of decent specs, including a 5.93-inch display with a 1080×2160-pixel resolution and an 18:9 aspect ratio, as well as an octa-core Kirin 659 SoC, clocked at 1.7GHz, all for a budget-friendly price tag. While the phone is certainly not meant to take on the elite Galaxy S8 series or the iPhone X, the device still caters well to the budget-conscious users looking for a premium mobile experience with a handset that doesn’t break the bank. 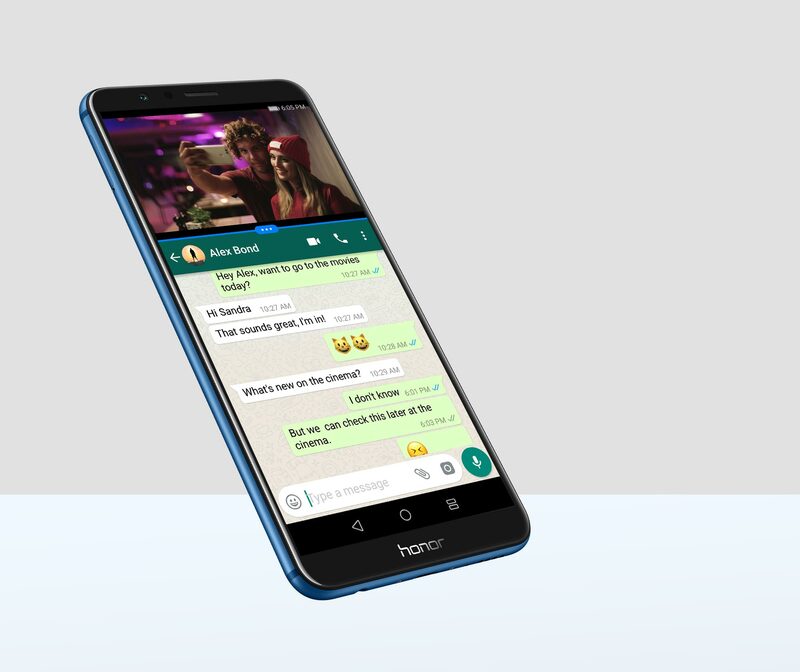 In addition to the specs mentioned above, the Huawei Honor 7X includes 4GB of RAM and 32GB of internal storage that can be expanded up to 256GB using a microSD card. The phone runs Android 7.0 and takes its juice from a 3340mAh non-removable battery, which is notably similar to that of its predecessor Honor 6X. The Honor 7X also boasts a dual camera setup at the back (16-megapixel+2-megapixel) and an 8-megapixel front snapper. 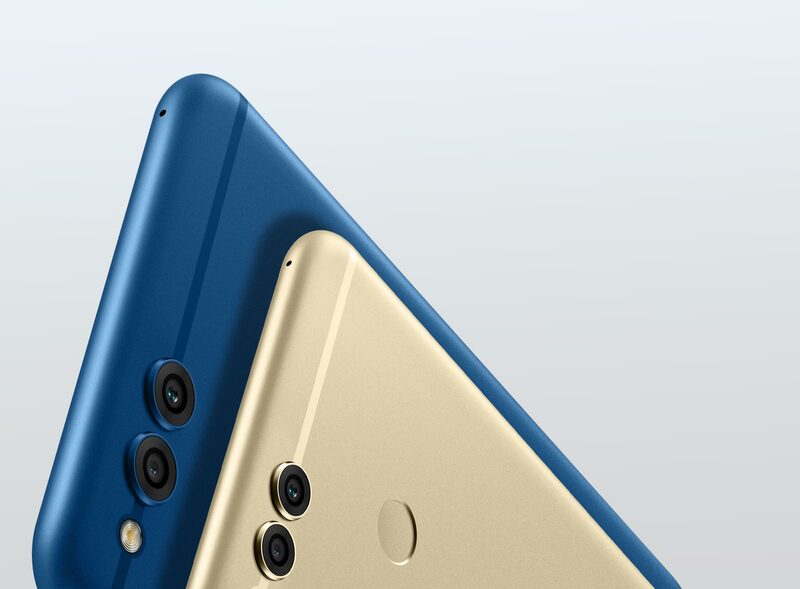 The Honor 7X’s classic metal design provides a convenient grip of the phone, aided by perfect round edge. It also includes the 2.5D glass protection that sits nicely with the aluminum chassis. The Honor 7X also comes in Blue, Gold and Black color options. The dual-SIM smartphone that accepts Nano-SIM and Nano-SIM cards. It also supports connectivity options such as Wi-Fi, Bluetooth, GPS, USB OTG, as well as 3G and 4G with support for Band 40 that’s being adopted by a number of LTE network provider in India. The handset also packs sensors like the compass magnetometer, accelerometer, proximity sensor, ambient light sensor, and gyroscope. Finally, it has a dimension of 156.50 x 75.30 x 7.60 mm and weight of 165.00 grams. Its dual rear camera features phase detection autofocus, LED flash, geo-tagging, touch focus, face detection, HDR, and panorama. The phone is also capable of recording video with a 1080-pixel resolution at 30 frames per second. In the sound department, the Honor 7X flaunts some typical specs such as vibration, MP3, and WAV ringtones. It also comes with an active noise cancellation to eliminate unnecessary buzz in the background when making a video call, for example. Its battery is capable of lasting up to 647 hours on 3G standby mode while you can use the phone for up to 21 hours of 3G talk time as well. We have spent some good time with the Honor 7X’s bezel-less display, and we’re impressed with it. The bugger 6-inch screen in a body that last year typified 5.5-inch phone, is something cool to have, and even show off: When asked, several friends did estimate that this device must be costing $400 or something, but were left pretty impressed when told it costs just 200 bucks (USD). The display on the Honor 7X isn’t inferior, but it’s not very cool either. Though, given the price tag, it feels pretty good all in all. It lacks the accurate touch of the, let’s say, Huawei’s own Honor 8, even the colors, but it does the job all fine. Reading in the sunlight is pretty good, while at its most dim, it makes it easy to read text on display without the need for a screen dimmer app, which is a great achievement. The rear 16-megapixel shooter is an able one, we can tell you that. The blur effect is there, and while it’s there, does the job, it certainly is not a great one. The dual camera setup’s second lens — a 2MP one — helps the device produce bokeh effect, by identifying the background which is then blurred by the device. The phone’s camera also features a ‘Portrait Mode’ that you can find in the top-of-the-line contenders like the Galaxy S8 series or the iPhone X. This feature is what’s responsible for the nice background blur in your photo, and it does a decent job at that, except for the not so seamless cut of your subject. But for its price, it’s still an acceptable compromise that you can make. Other than the bokeh effect, the Honor 7X also includes the ability to record slow motion as well. The resolution isn’t great at just 480p, but having this feature is definitely better than not having it, right? Once you’ve got your hands on the Honor 7X, the first thing that you may want to accomplish is to familiarize its home screen. Well, the phone lets you personalize the home screen in many ways. First off, you can choose to enable the app drawer by heading over to the Settings page and then go to the Home screen style section. 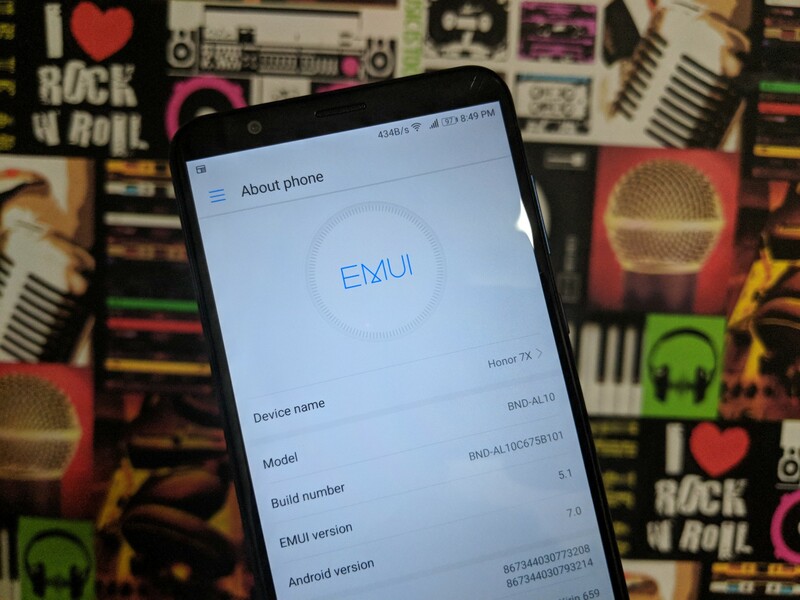 And there’s a lot morel EMUI is known for the heavy list of features it comes with, and as this powered the Honor 7X, you have a truckload of options everywhere. 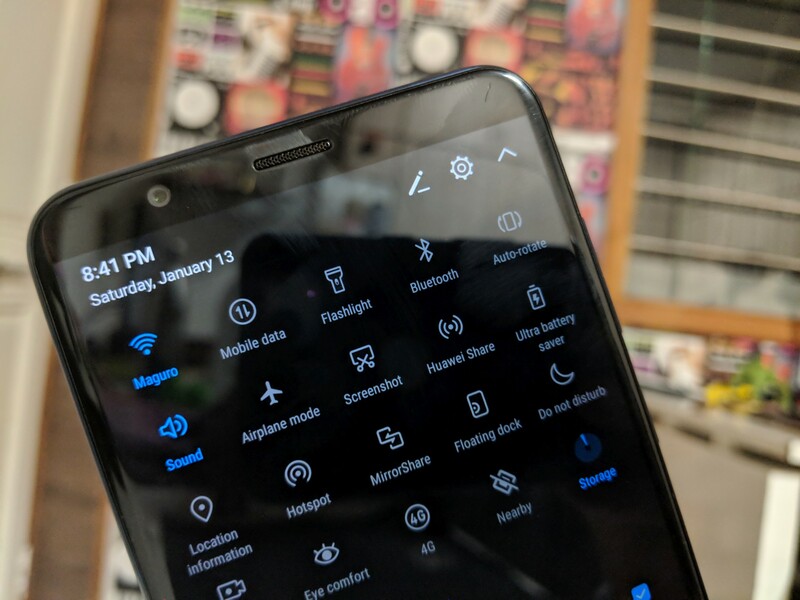 The features easily eliminate the need to install maybe 5-6 apps from the Play Store, like the App Lock, download speed meter, screen dimmer, color correction, launcher apps as far as themes are concerned, etc. 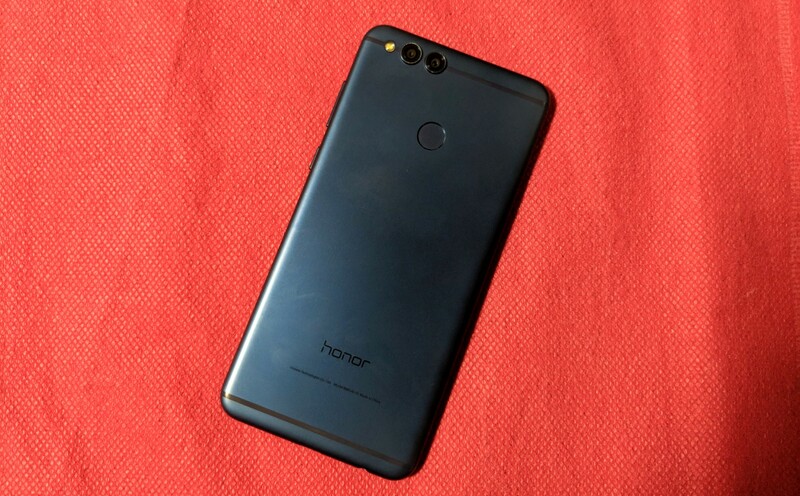 With regards to the release date for the Android Oreo to the Honor 7X, it’s safe to assume that the update will arrive on the handset in the second quarter of 2018, though there’s no official announcement from Huawei just yet. We’re sure to update this post soon once details about the Oreo rollout for the Honor 7X become available. Huawei has once again revealed their plans to bring the Oreo to the Honor 7X soon. Huawei has revealed that they plan to bring an Honor 7X painted in red color, too, which would be another great choice besides the blue color the company is offering already. Though, the red color could be US specific, where it would be available for purchase on January 14, Valentine Day. Many Huawei fans have been asking where they can purchase the Honor 7X. Well, we’ve provided a detailed table below where you can check out the handset’s availability, including its version name in certain countries as well as the price. Keep in mind, though, that prices for certain countries are not available at the moment, so you may have to wait a bit longer until Huawei’s related announcement.